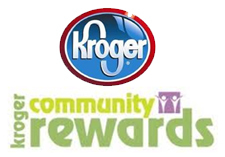 You can raise money for Black Swamp Conservancy by shopping at Kroger, through the Kroger Community Rewards Program. Kroger shoppers can associate their Kroger Plus Card with a nonprofit organization such as the Black Swamp Conservancy. Once you register and designate the Conservancy as the beneficiary charity on your Kroger Plus card, a portion of each eligible purchase will be donated to the Black Swamp Conservancy. 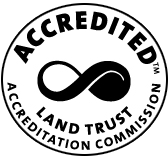 You’ll find instructions here on how to associate your Kroger Plus card with Black Swamp Conservancy. Please keep in mind, Kroger requires you to re-designate the Conservancy as the beneficiary for your card every April. Click here to go to the Kroger website and register your card now. Thank you for supporting Black Swamp Conservancy and our friends at Kroger! 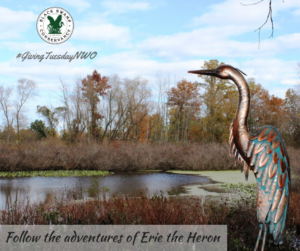 You can also designate that a portion of your Amazon purchase be donated to the Conservancy through the Amazon Smile Program. Simply visit Amazon at smile.amazon.com and log-in to your regular account. Just below the search bar you’ll be able to search for the Conservancy in the drop-down tab. AmazonSmile offers the same products, prices and shopping features as Amazon.com. The difference is that when you shop on AmazonSmile, the AmazonSmile Foundation will donate 0.5% of the purchase price of eligible products to the charitable organization of your choice. Thank you for thinking of Black Swamp Conservancy when you’re shopping at Kroger or Amazon!